Construction accessibility for this historic restoration project was extremely difficult. 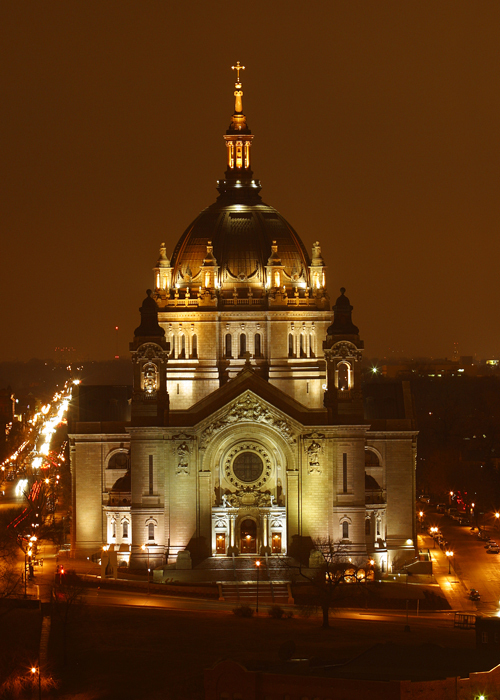 The project involved installing a new copper roof, cleaning and tuckpointing the entire granite façade, and repairing and rebuilding deteriorated roof framing, stairs, rails, walls, and other damaged components. The biggest challenge was designing a structural steel frame around the main roof dome to support the scaffolding required to install the new copper roof. The main goal was to minimize the number of connection points to the eight existing latticed dome roof trusses and to make these connections without welding to or field drilling of the existing truss members. Eighty-five years of dust accumulation between the dome ceiling and the dome roof made welding an extreme fire hazard. Field drilling of the existing truss chords risked weakening them and was cost prohibitive. In response to these challenges, MBJ designed a connection using bolts that passed through the latticed top chords of the existing dome trusses, resulting in a clamp-like connection with enough capacity to support all of the scaffolding and construction loads. 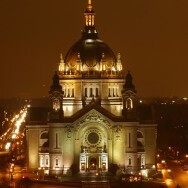 In 2003 the project received a St. Paul Heritage Preservation Award and a Minnesota Preservation Alliance Honor Award.